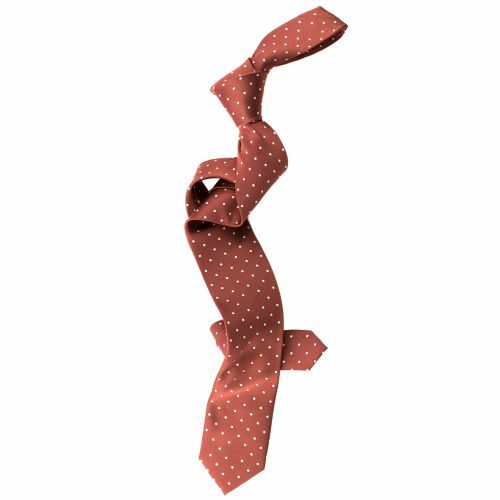 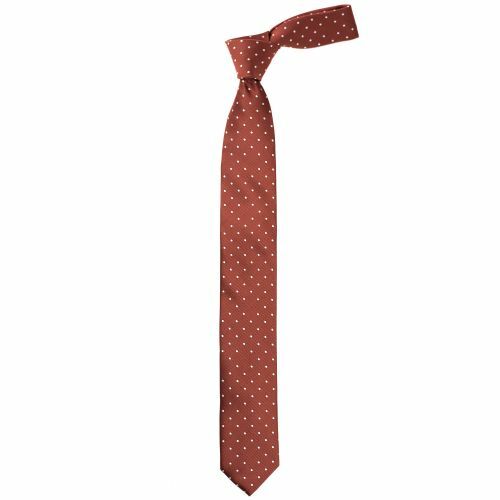 The Rusty dots tie is a classic piece with classic design. 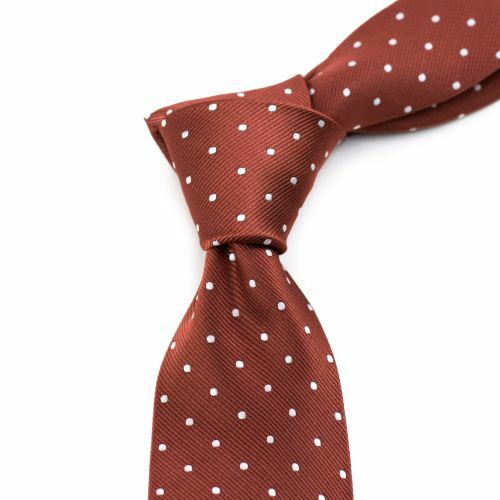 Until you look a bit closer and realise that not all dots are there! 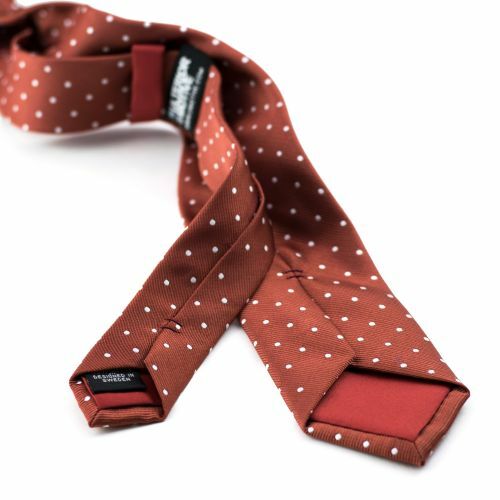 Some are missing from the regular pattern to create an irregular and much more interesting experience.